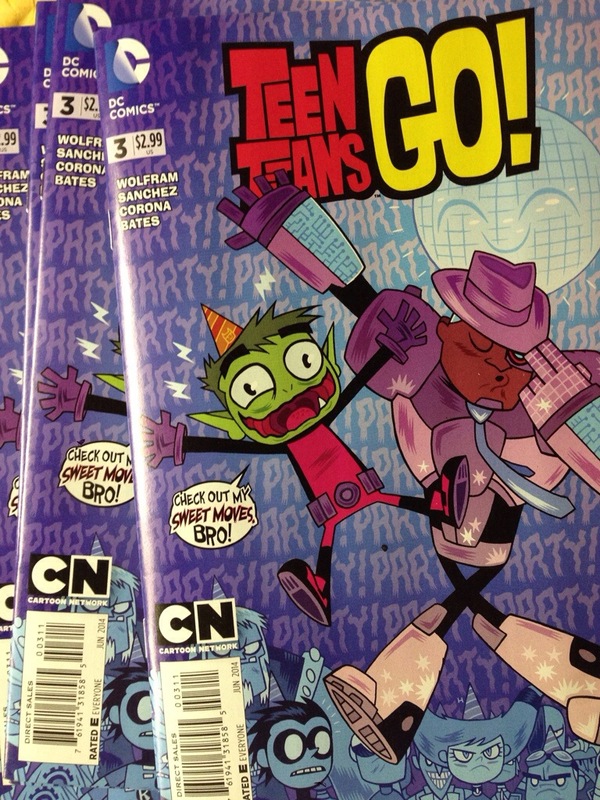 Just got my comp copies of the Teen Titans Go! story I wrote, Silicon Valley Cyborg. You can probably guess at the plot. I am a HUGE!!! fan of the show. Writing this particular comic was actually the most fun writing gig I’ve ever had. I love writing comedy, but so rarely get to. I think the ish turned out really well, and have to give my editor Alex Antone some credit. He definitely made it a stronger story. This is my second kids script. I also did a yet to be announced sports graphic novel. Both projects are among my favorites and have my fingers crossed that I will get to do more kid content. Comic Books / Teen Titans Go!